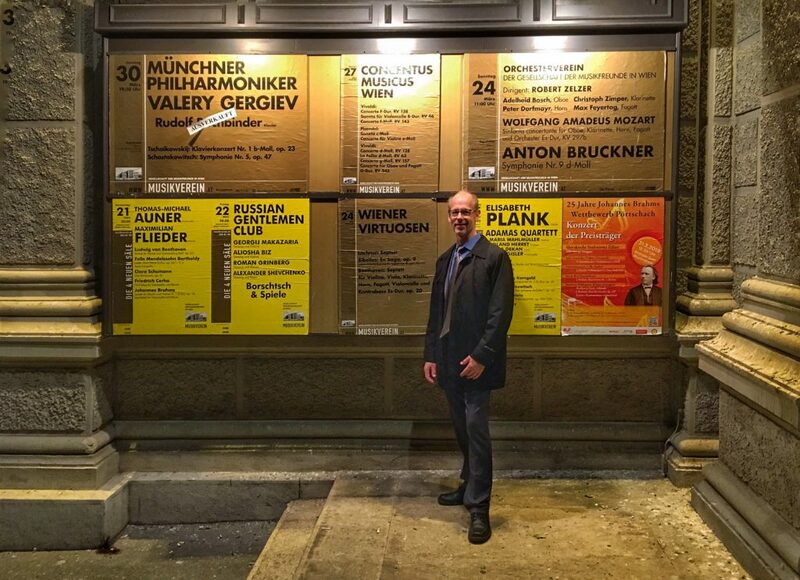 The arrangement was performed March 13 in Ljubljana, Slovenia, and on March 24 by soloists from the Vienna Philharmonic Orchestra at the world famous Musikverein. Barrett said that when he was a doctoral student at Indiana University he read a biography of Sibelius and saw mention of an octet/septet that the Finnish composer had written for woodwinds and strings. After Sibelius’ death in 1957, his family began to release thousands of his unpublished sketches. Barrett said a 1901 orchestral version of “En Saga” was often played, but after some research he was able to find the original 1891 orchestral version in the library of the Helsinki Philharmonic Orchestra. Barrett contacted Sibelius’ heirs and asked for their permission to work on a chamber music arrangement matching Sibelius’ original documented thoughts. Barrett’s arrangement was published in 2003 by Breitkopf and Härtel in Germany, the world’s oldest music publishing house. As the piece is often performed in Europe, Barrett said he researches each fall where it’s going to be played. With an opportunity to see it performed twice in 11 days in Europe this spring, he wasn’t about to miss it. The Musikverein performance held special meaning as Barrett gave the first performance there June 14, 2003.